Fire Resistant SafesThere are 227 products. 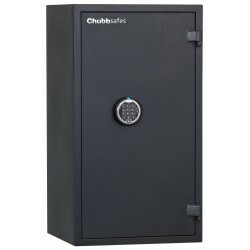 Chubb Safe Homesafe S2 30P Size 10EL comes with a digital locking mechanism and a Cash rating of £4,000 / Valuables cover £40,000. Chubb Safe Homesafe S2 30P Size 20EL comes with a digital locking mechanism and a Cash rating of £4,000 / Valuables cover £40,000. 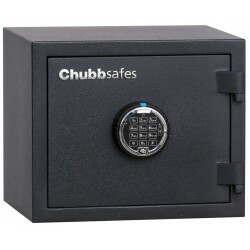 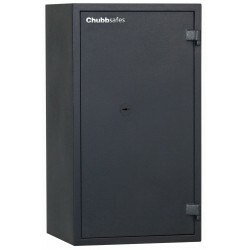 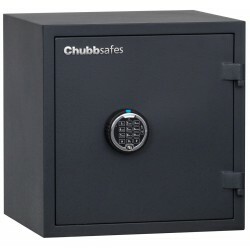 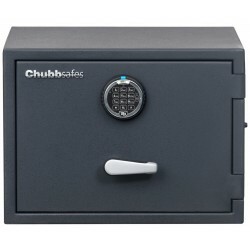 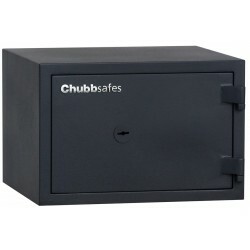 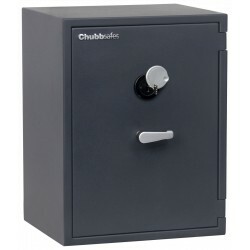 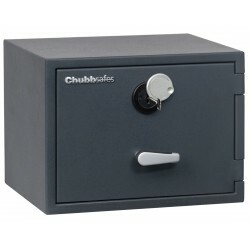 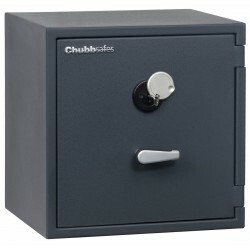 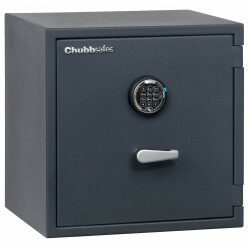 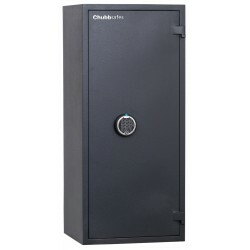 Chubb Safe Homesafe S2 30P Size 50EL comes with a digital locking mechanism and a Cash rating of £4,000 / Valuables cover £40,000. 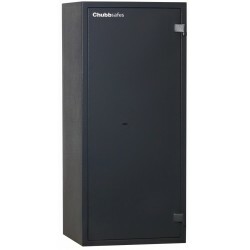 Chubb Safe Homesafe S2 30P Size 70EL comes with a digital locking mechanism and a Cash rating of £4,000 / Valuables cover £40,000. Chubb Safe Homesafe S2 30P Size 90EL comes with a digital locking mechanism and a Cash rating of £4,000 / Valuables cover £40,000.